THE Angeles city government targets to start construction of a new city hall and sports complex by September 2018. 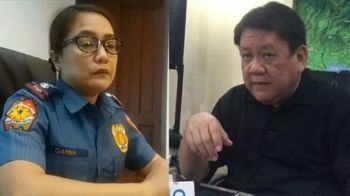 The two projects were envisioned by Mayor Edgardo Pamintuan, the first and only five-term chief executive in Angeles City, who is eyeing to cap his final term with the completion of the two facilities. City Engineer Donato Dizon said construction is expected to be completed within 600 calendar days. The city government of Angeles has secured a loan from the Development Bank of the Philippines to finance the projects, which are seen to complement the development of the Clark Freeport Zone. A five-floor modern and green city hall will be built in front of the existing government edifice. The building will feature parking lots and leasable commercial spaces for the first and second floors. 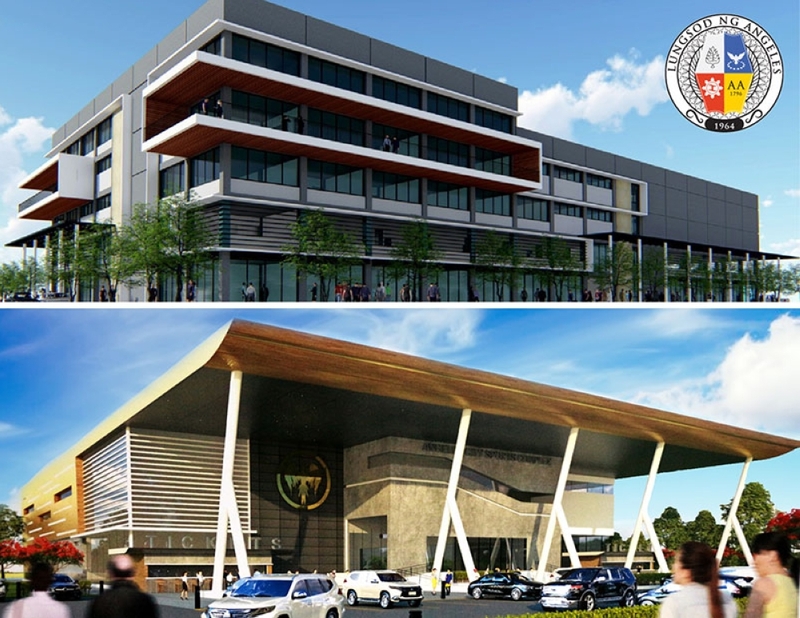 The P580 million-city hall annex will mainly house the new offices for the mayor, vice-mayor, members of the Sangguniang Panlungsod (SP) and other city government agencies. Dizon also said that the 15,795-square-meter city hall building would also feature an auditorium and a multipurpose function hall to serve bigger government events and activities. “The old city hall is quite small and congested already. It also needs plenty of repairs. The new city hall will bring together all our offices and services to make our compound a compact walkable government complex,” the city engineer said. A P320-million sports complex and socio-civic center is also being eyed to be constructed in Barangay Pampang, which will include a 2,500-capacity convention center with complete sports amenities, multi-purpose halls and parking areas. Dizon said the mayor has also suggested that the facilities be environment-friendly. “The mayor wants the facilities to be green and eco-friendly that is why we are infusing bigger windows as part of the initial designs for energy-saving lighting and ventilation. We can also go as far as making them solar powered but studies are still underway,” Dizon said.